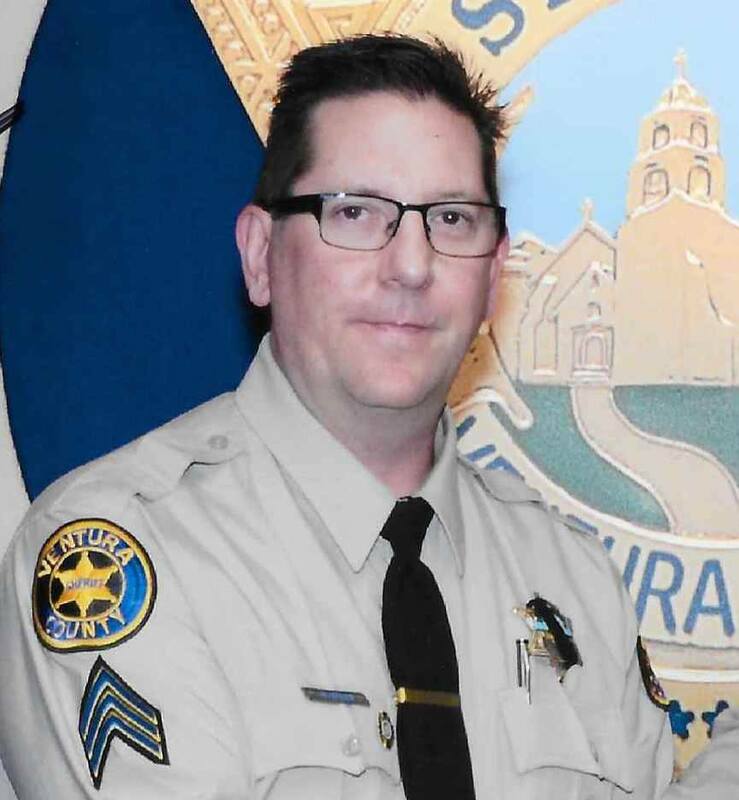 A hero police officer who lost his life after sprinting into a California nightclub in a bid to save those being mercilessly shot at by a deranged gunman has been identified as 29-year veteran of the force, Sgt. Ron Helus. The Ventura County officer died at the hospital early Thursday after suffering several gunshot wounds after attempting to rescue innocent partygoers cowering from the relentless gunfire. Twelve people, including Helus, were gunned down late Wednesday night at the “Borderline” club in Thousand Oaks, California, as they attended a country music night. A firearms expert with a wealth of policing experience, Helus was nearing the end of his career and looking to retire in the “next year or so,” according to Sheriff Geoff Dean. On Helus’ LinkedIn page, he detailed his extensive experience in law enforcement and firearms training. “Ron was a hardworking dedicated sheriff’s sergeant. He was totally committed, he gave his all and tonight, as I told his wife, he died a hero; he went in to save lives, to save other people,” Dean added. According to various reports, Helus is survived by his wife, Karen and son, Jordan. Helus and another officer from the Highway Patrol arrived at the scene of the mass shooting at 11.23 p.m., just three minutes after the first call was made to report the outbreak of gunfire. Helus immediately charged into the club venue and confronted the shooter, before being struck by multiple gunshots. Gravely injured, the heroic officer was dragged out by civilians and fellow deputies and was immediately rushed to hospital. He died about an hour later. Staggeringly, there are reports that some of those caught up in the shooting were also survivors of the Route 91 Harvest Festival attack which took place on October 1 last year and was the worst mass shooting in United States history. Chandler Gunn, 23, of Newbury Park, told the LA Times that he had run down to the Borderline Bar after hearing reports of a shooting. He was at the Vegas country festival when gunman Stephen Paddock shot 58 people dead from his Mandalay Bay Hotel room. Please pray for the officer’s family and the families of all the victims at this excruciating time.